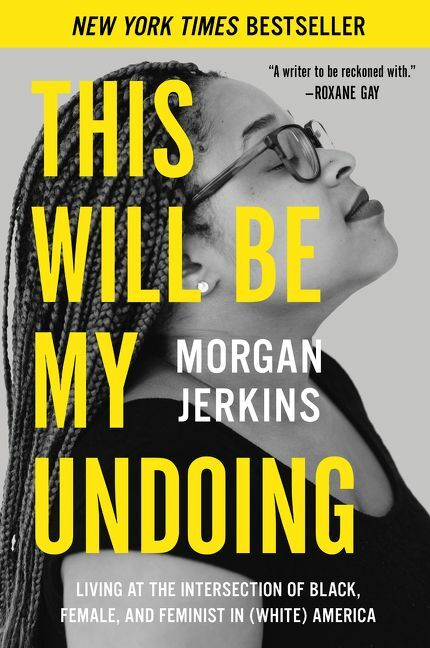 Audio: Morgan Jerkins - This Will Be My Undoing. 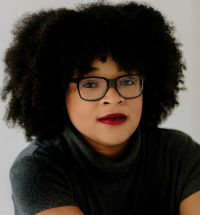 Morgan Jerkins is a New York City based writer and editor. Jerkins graduated from Princeton University with an AB in Comparative Literature, specializing in nineteenth century Russian literature and postwar modern Japanese literature, and an MFA from the Bennington Writing Seminars. Named one of the Most Anticipated Books of 2018 by many publications including, Esquire, Elle, Vogue, Nylon, The Millions, Refinery29, and the Huffington Post, Jerkin’s This Will Be My Undoing: Living at the Intersection of Black, Female, and Feminist in (White) America (Harper Perennial) interweaves her incisive commentary on pop culture, feminism, black history, misogyny, and racism with her own experiences to confront the very real challenges of being a black woman today. Jerkins is only in her twenties, but she has already established herself as an insightful, brutally honest writer who isn’t afraid of tackling tough, controversial subjects. In This Will Be My Undoing, she takes on perhaps one of the most provocative contemporary topics: What does it mean to “be”—to live as, to exist as—a black woman today? This is a book about black women, but it’s necessary reading for all Americans. Throughout the book, Jerkins becomes both narrator and subject to expose the social, cultural, and historical story of black female oppression that influences the black community as well as the white, male-dominated world at large. Perfect for literary festivals, women’s networking conferences, universities and colleges, Jerkins aims to start a conversation with her passionate and honest presentations and discussions. An Associate Editor at Catapult, Jerkin’s work has appeared in The New Yorker, The New York Times, The Atlantic, ELLE, The New Republic, and Buzzfeed, among others.